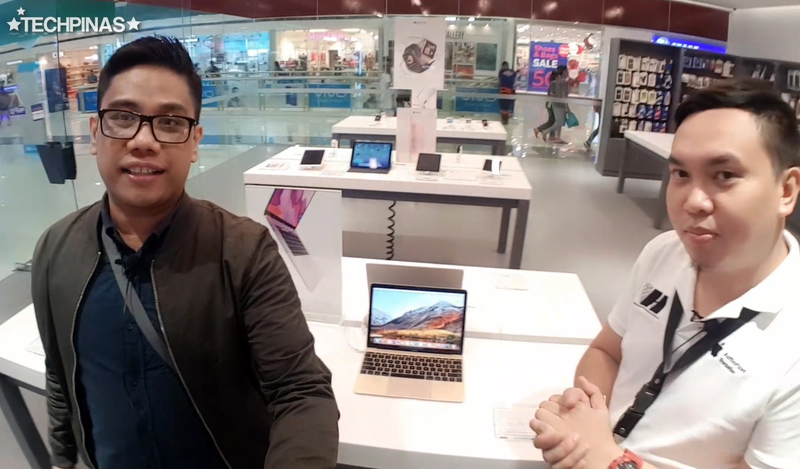 Just last month - September 2018, I graced an invitation from our friends at SM Supermalls to visit SM City Sucat Cyberzone to see for myself their latest line-up of stores, offering the coolest gadgets and accessories for Pinoy tech enthusiasts. 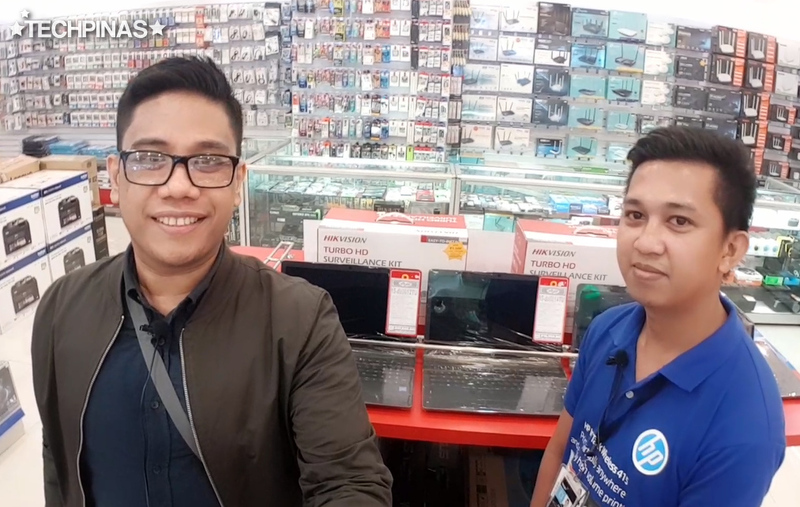 In this TechPinas post, I'll share with you my Top Five Techy Finds at the said shopping destination and electronics hub. This also serves as a primer for the two-part video of this tour that I'll be uploading on both Youtube and Facebook. Smartphones are like Swiss Army Knives. They can do so many things -- from sending messages, taking photos, recording videos, and browsing the web, among many others. It's no wonder that they have become the go-to device for users of all ages. 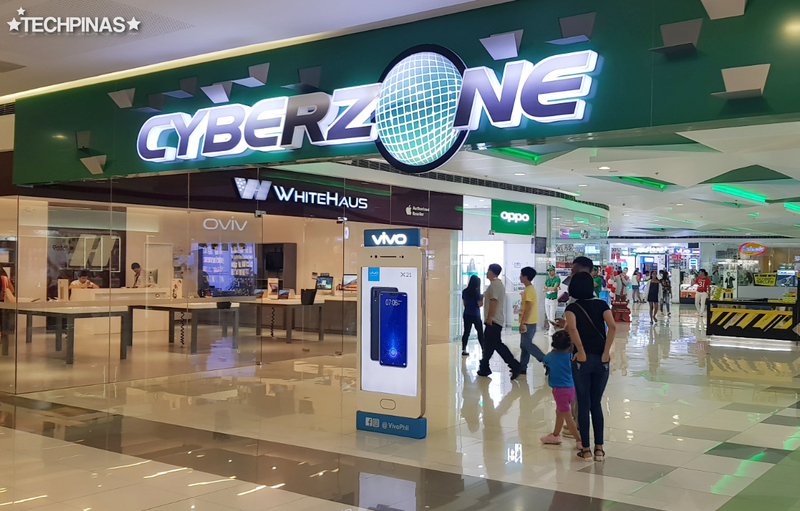 Whether you plan to spend PHP 2,000 or PHP 70,000 on a new Android smartphone, SM City Sucat Cyberzone has you covered! 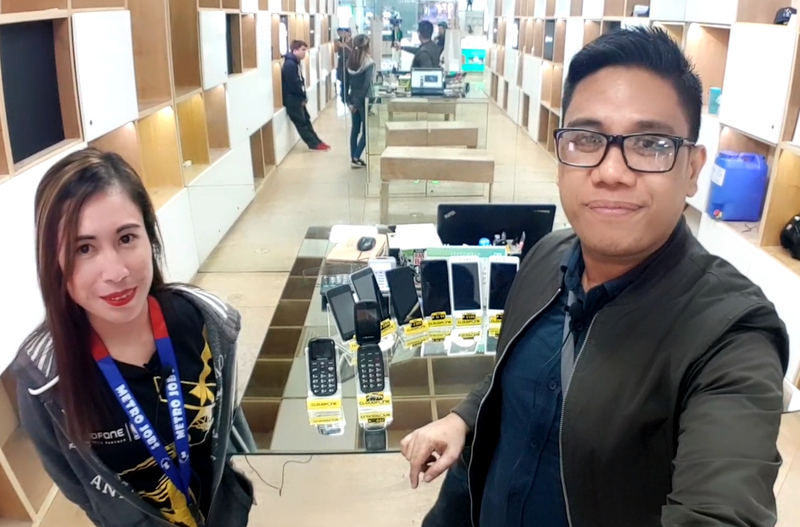 One of my favorite flagship level models currently is the Samsung Galaxy Note9, which dons an SRP starting at a whopping PHP 55,990 at this mall's Samsung Concept Store. 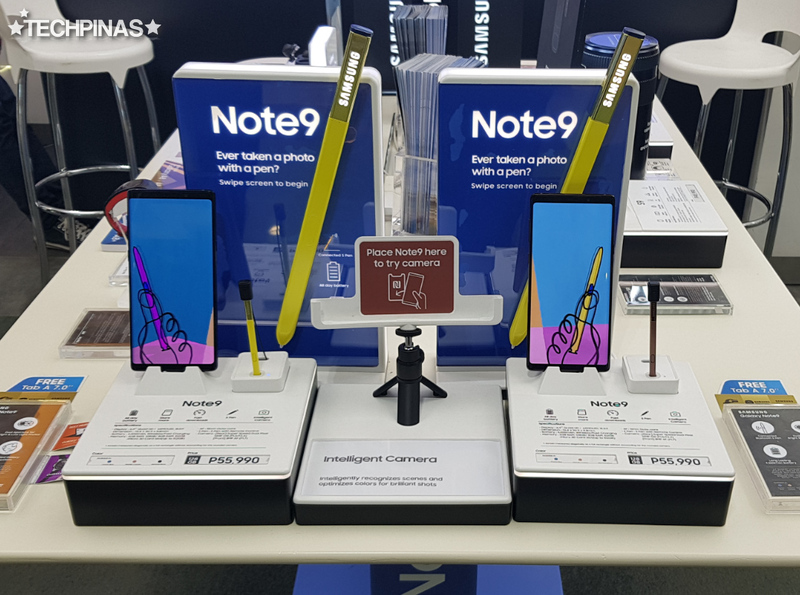 Apart from the larger screen and the new rear camera module with variable aperture, Samsung Galaxy Note9's S-Pen stylus can now be used to snap photos remotely and it can even work as a clicker when giving Powerpoint Presentation using the phablet. 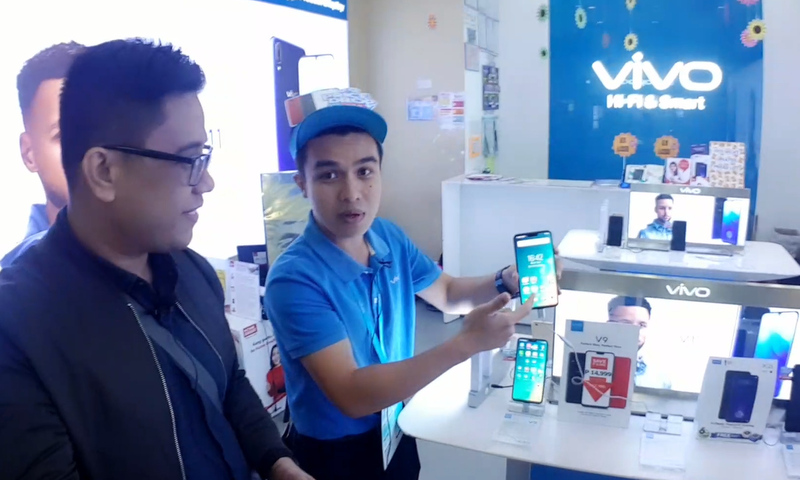 The Vivo V11 is the Chinese company's latest hero midrange handset. What's great about this model is that it has an In-Display Fingeprint Scanner, which is currently unique to Vivo handsets, and an all-screen face with Halo notch. Its cameras are now also powered by AI and the front-cam even has advanced HDR mode to deliver clear and crisp selfies even when the background light is really strong. 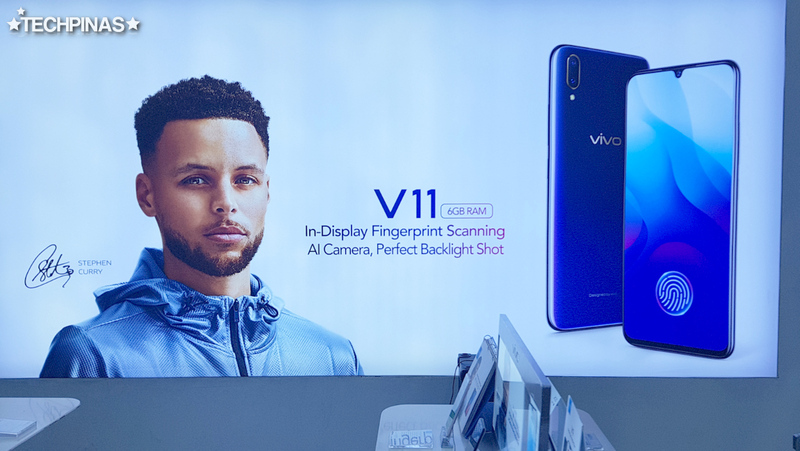 You'll also find other amazing Vivo phones like the high-end Vivo X21 and the best-selling Vivo V9 at the Vivo Concept Store. 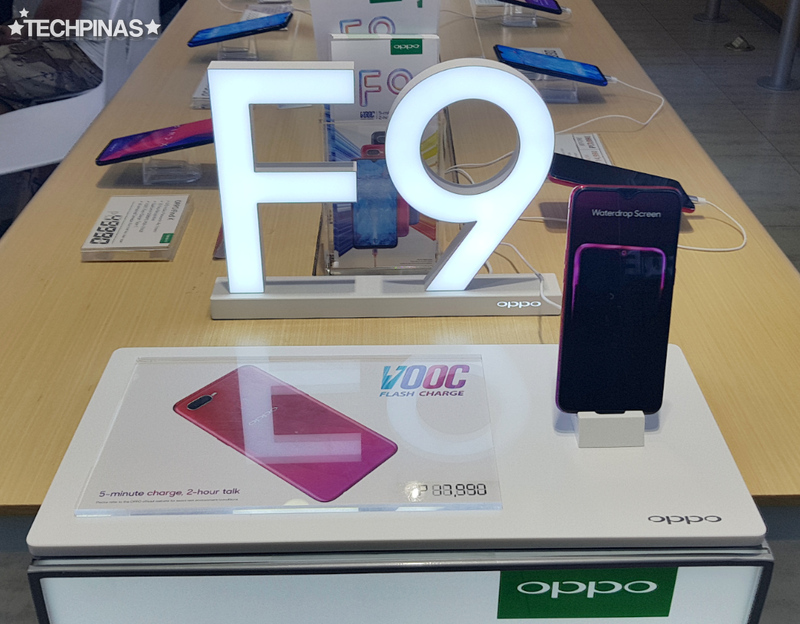 The gorgeous OPPO F9 with its Waterdrop Display, Dual Rear Camera, 25MP front cam, and Gradient Finish is a true headturner. And with its powerful Helio P60 processor, it's also a gaming beast. 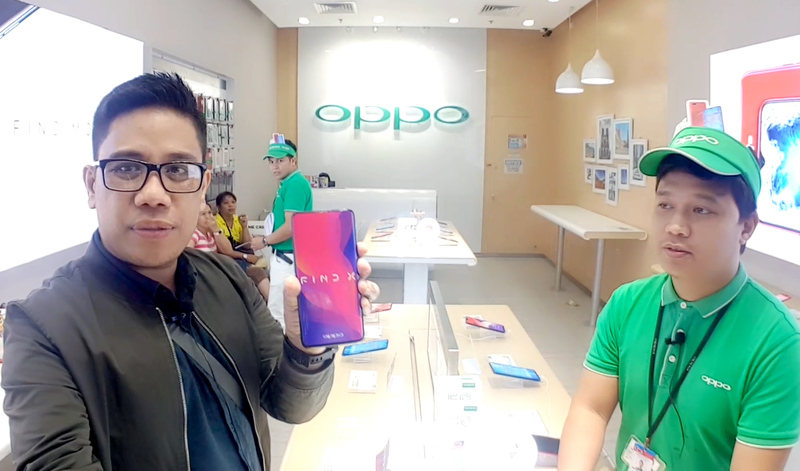 But of all the OPPO models that are on display at the store, the OPPO Find X is the one that I got attracted to the most. Its notch-free FullView screen, industry-leading set of innards, and elevating camera module definitely make it one of the best Android smartphones ever released. 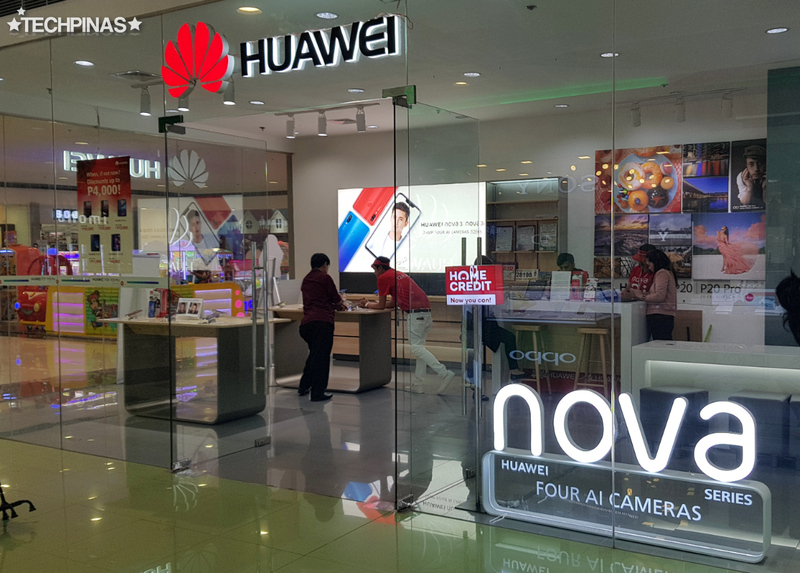 The Huawei Concept Store in SM City Sucat Cyberzone is very spacious and has working demo units that you can play with. This gives you a chance to try out the devices before you make your final decision on which phone to purchase. 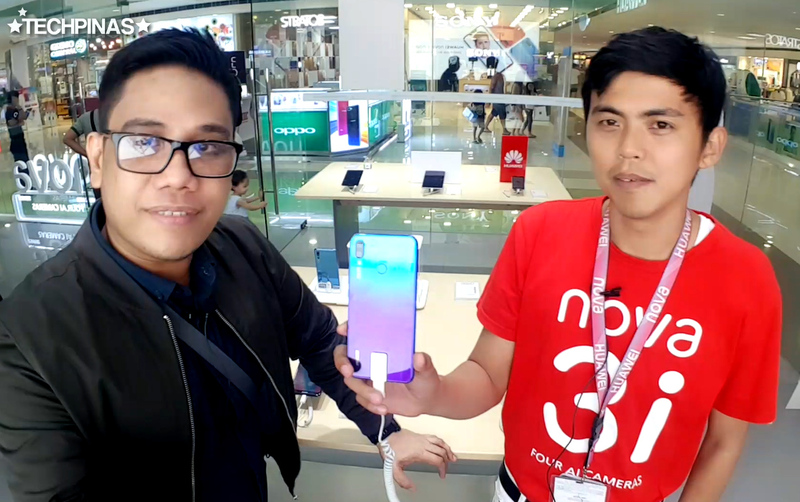 According to Huawei's sales team, their best-selling model currently is the very popular Huawei Nova 3i, which has stellar design, build, imaging capabilities through its four-camera set-up, and internal hardware. 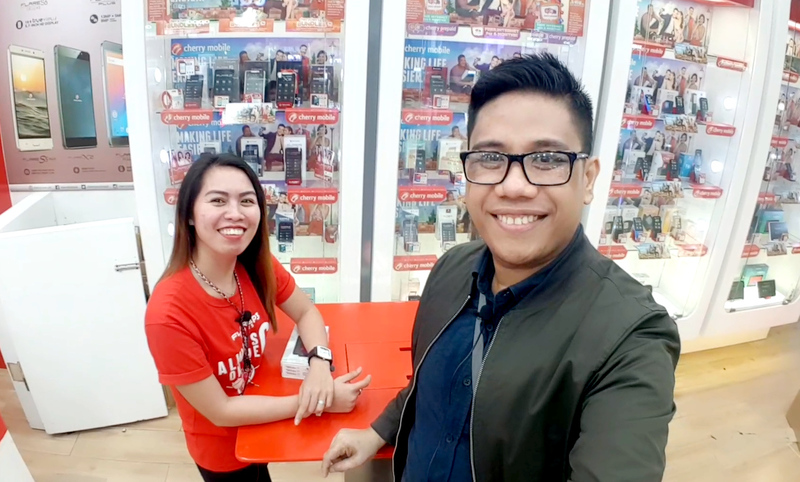 If you're a bit tight on budget and you need a new smartphone for your new job or for school, you can always visit the Cherry Mobile Concept Store, which offers full-fledged Android handsets for as low as PHP 2,000. Believe it! Just talk to the friendly store staff and they'll give you great recommendations given your budget and your needs as a consumer. 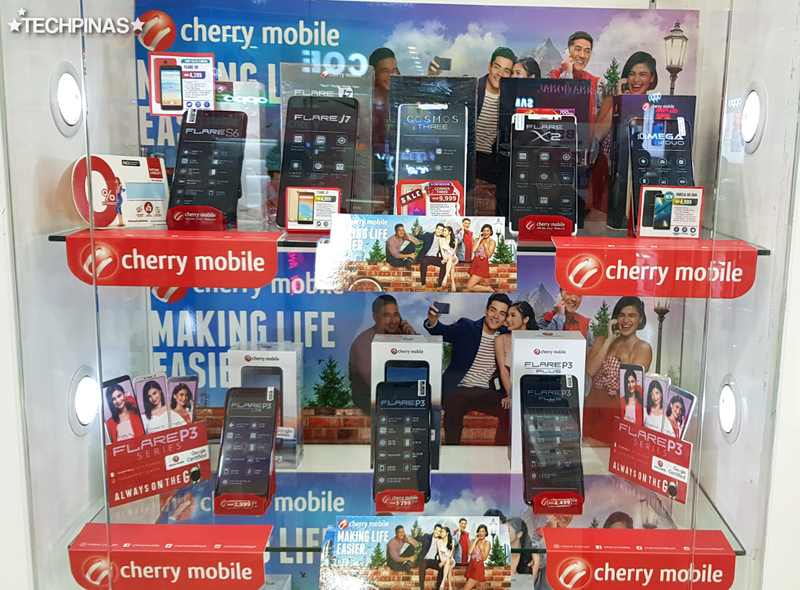 Personally, I recommend that you check out the models under the all-new Cherry Mobile Flare S7 Series. If you're willing to spend PHP 12,000 on a new Android smartphone, you might want to include the much-talked-about Cherry Mobile Flare S7 Plus in your list of handsets to consider getting. Despite their basic call and text capabilities, Feature Phones with physical alpha-numeric keypad still have their own charms. For one, they are super affordable and pocket-friendly. Plus, they also give you a chance to do a digital detox in case using social media apps is starting to make you feel sick. STRATOS by CloudFone has several basic phones that are all priced under PHP 1,000. Some of which are even made specifically for use of Senior Citizens as they have larger keys as well as an SOS button. There are now cool and trendy ways to protect your beloved smartphones, laptops, and tablets. 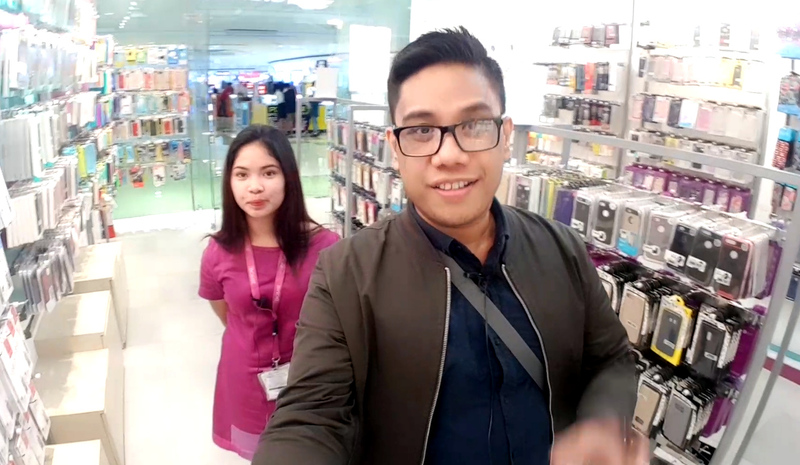 In fact, there are several stores in SM City Sucat Cyberzone that specifically cater to this need or category. 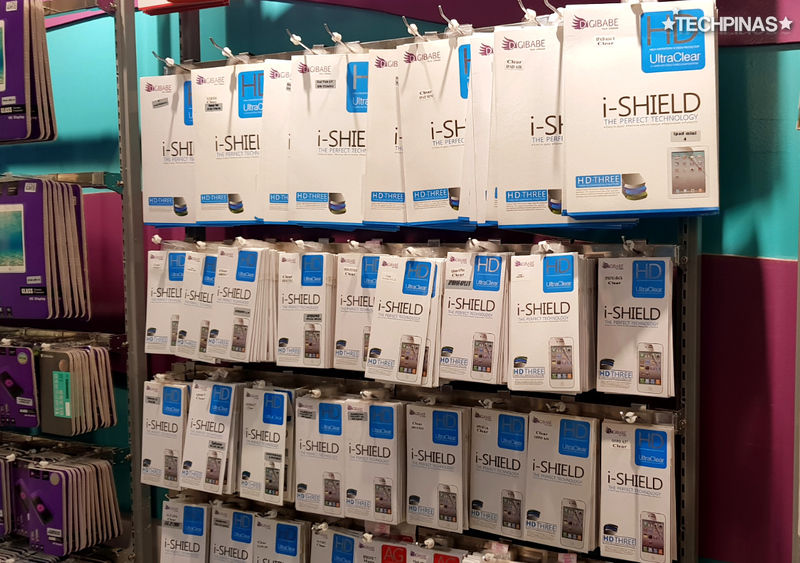 Stores like Halo and DigiBabe have a wonderful collection of colorful bags and accessories that you can use to protect your devices from the knocks and bumps of daily use. 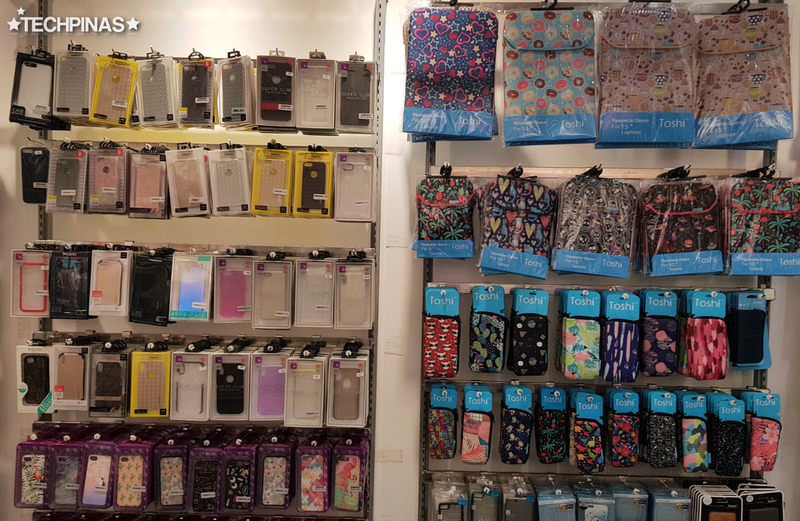 DigiBabe has protective cases and cute pouches for the latest iPhone models as well as many best-selling Android smartphones. 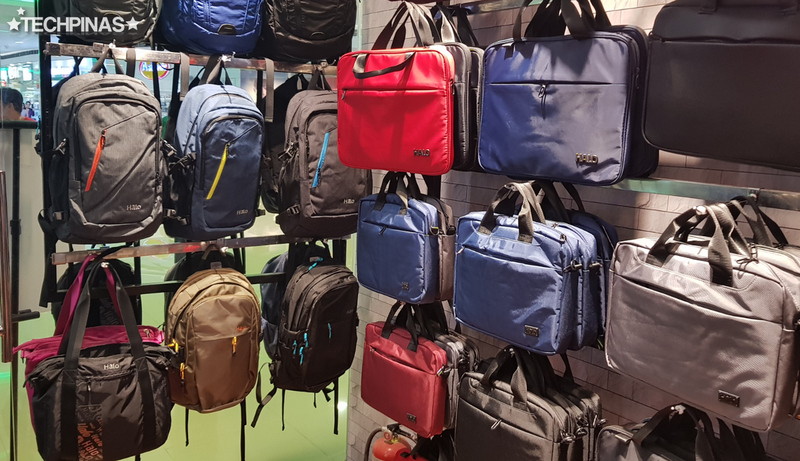 On the other hand, Halo has fairly affordable backpacks and messengers bags with cushioned compartments for laptops, smartphones, and tablets. I own a few Halo bags and I'd say that they are built to last. Although today's smartphones can already do lots of things, laptops are still most users' gadget of choice for productivity -- and understandably so, since its easier to create documents using a physical full QWERTY keyboard and a trackpad. 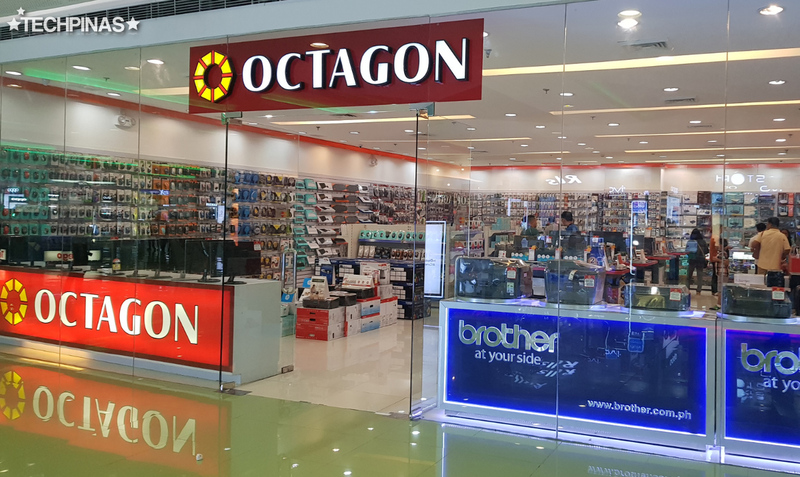 If you're a student and you only have less than PHP 20,000 to spend on a new notebook, visit Octagon and check out their latest HP Pavilion Notebooks with Celeron and Pentium processors. Although, they don't have beastly gaming performance, these laptops are good enough for browsing the web, watching videos, and making or editing Microsoft Word, Excel, or PowerPoint files for school. 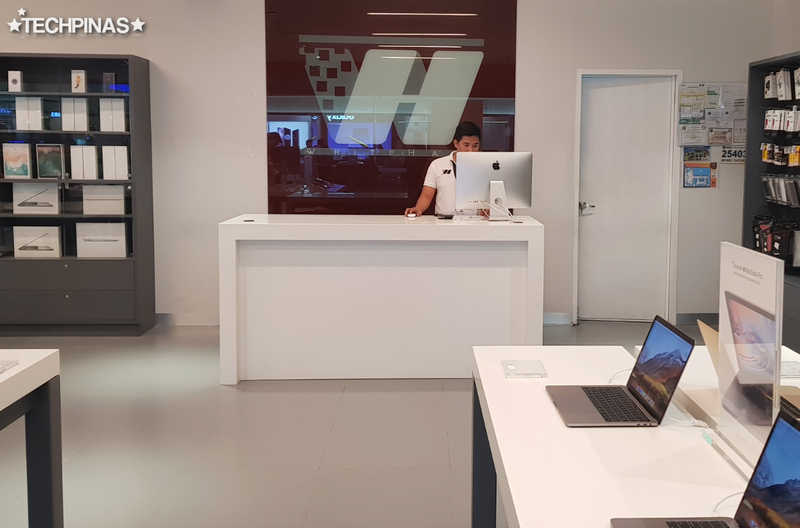 If you're an Apple fan and your notebook has to be a Macbook, SM City Sucat Cyberzone has WhiteHaus, which is an authorized Apple reseller in the Philippines. 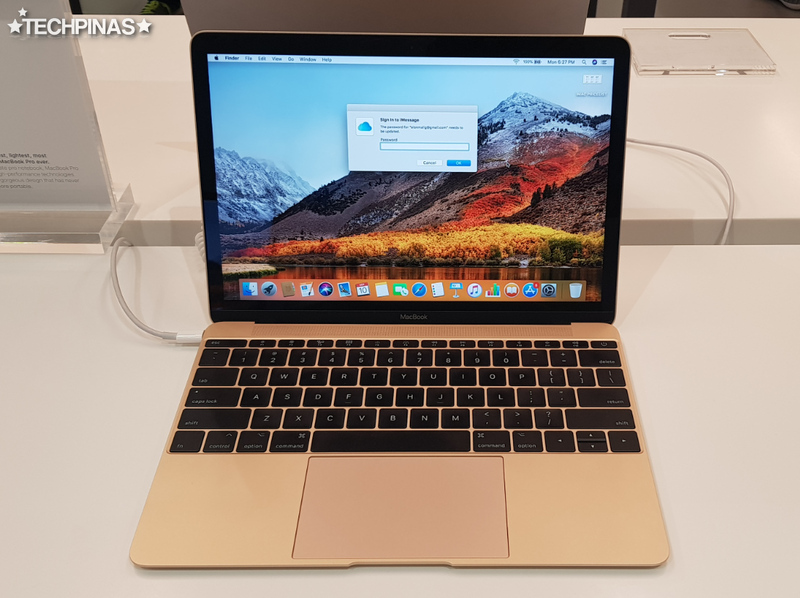 They offer the latest Apple Macbook, Macbook Pro, and Macbook Air, which are all known for their luxurious build, sleek design, and easy-to-navigate user interface. 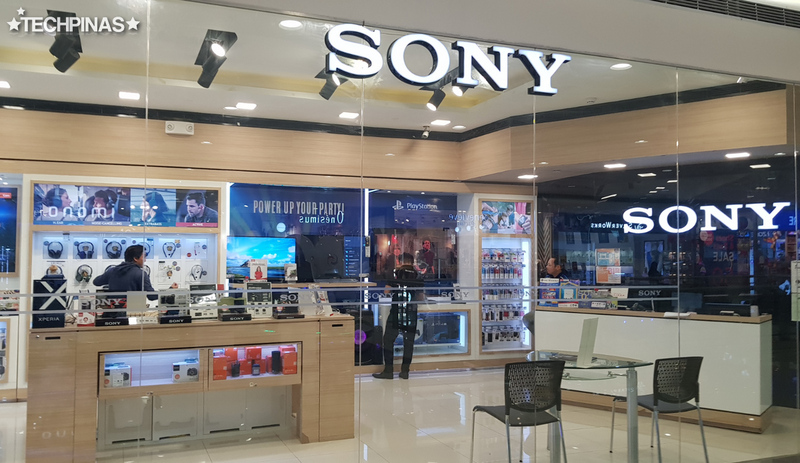 Whether you are an experienced photographer who's currently transitioning to the mirrorless system or a budding Youtube vlogger, SM City Sucat Cyberzone definitely has stores that can cater to your gadget needs. 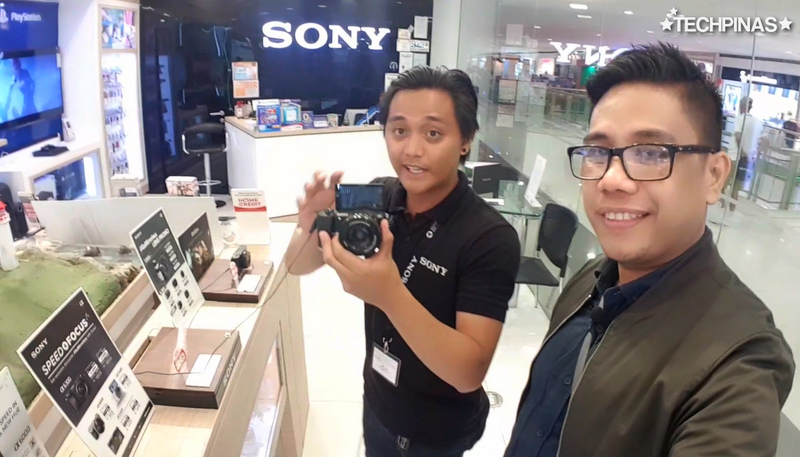 The Sony Concept Store sells Sony Alpha a6000, a6300, and a5100 mirrorless cameras which are all amazing for both stills photography or for recording videos. Along with Canon, Sony has the best autofocus system for their cameras currently so you can rely rely on these devices to help you be more creative in capturing moments. 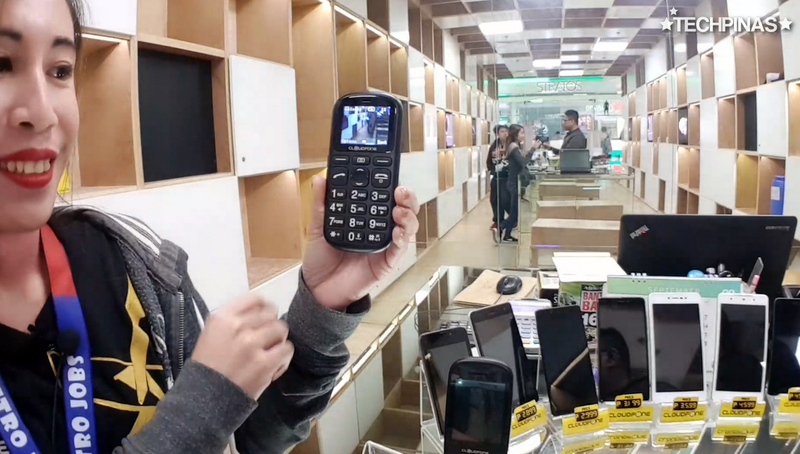 This store also sells the latest generations of Sony RX100 point and shoot cameras, which - along with Canon G7x Mark II - are regarded as the best cameras for vloggers due to their large 1-inch sensor and stellar low light performance. Alright! That's it for now. 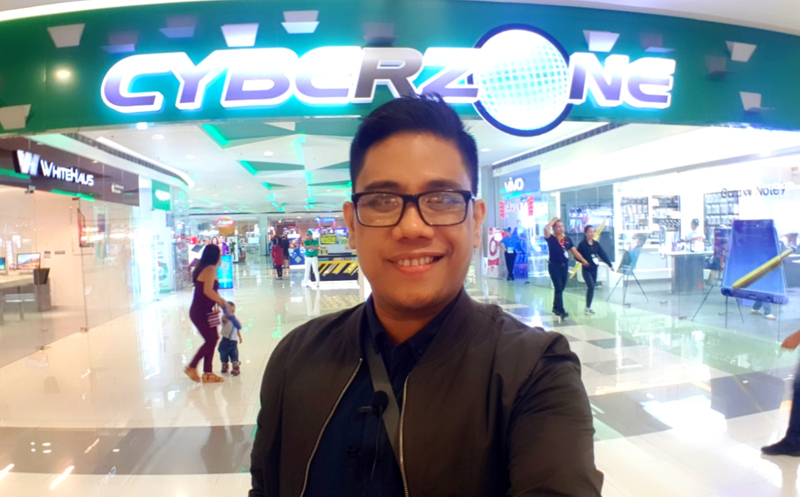 Stay tuned for the videos of my SM City Sucat Cyberzone Tour on the official TechPinas Youtube Channel and Facebook Page. Cheers!